As we leave 2018 and all of its amazing plays in the rearview mirror, it’s time for us to look ahead at what’s on the horizon for Rocket League Esports. 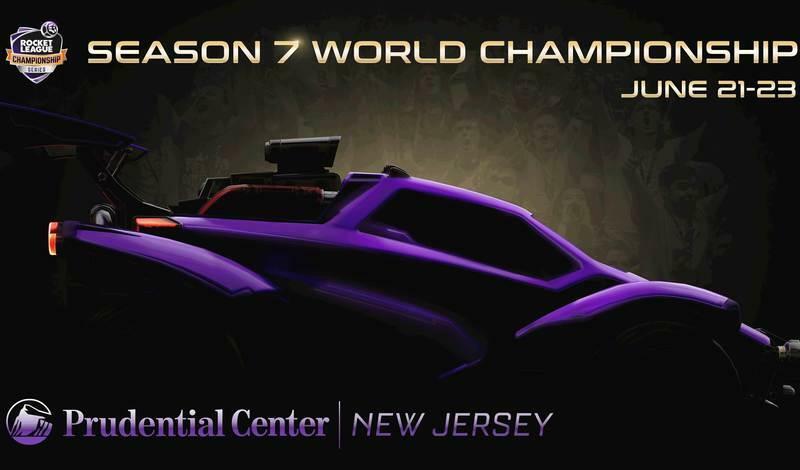 Without further ado, we’re proud to announce Season 7 of the Rocket League Championship Series (RLCS)! We’re back with over $1,000,000 in prizing up for grabs, but the landscape of the RLCS is changing as we continue to bring more competitive Rocket League to players around the globe. Following our full Cross-Platform Play announcement, we’re excited to share that players can compete on any platform where Rocket League is currently available (Nintendo Switch, PlayStation 4, Steam, Xbox One). 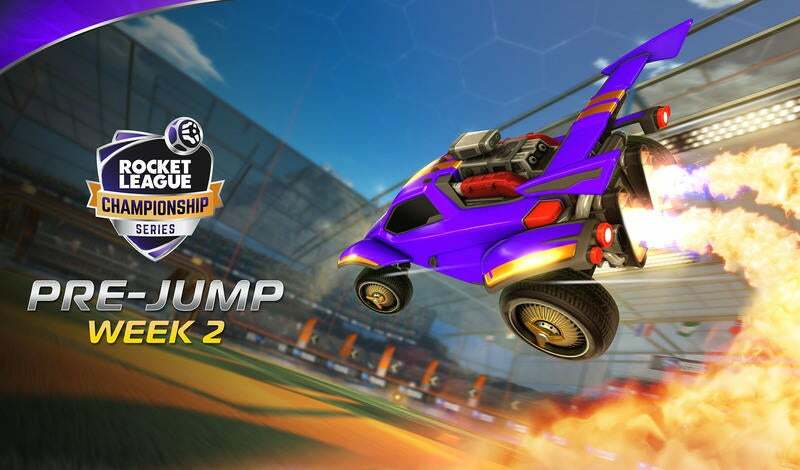 It’s no secret that Rocket League Esports is growing. With that growth comes the opportunity to bring Rocket League to more regions around the world. We’re excited—and proud—to announce that we’ll be adding South America (SAM) as an official RLCS region! Additional details on qualifiers for the region will be announced in the coming weeks. Just like last year, you’ll be able to team up and take on some of the best teams in the world to qualify for the Rocket League Rival Series. This year’s open qualifiers will follow the same format, allowing your team to enter up to two qualifiers (of the four total qualifiers). Following the completion of all four qualifiers, the remaining ‘Top 128’ teams will move on to the Play-In phase where they’ll battle to fill the final four Rival Series spots in both North America and Europe. So, grab your squad, sign up, and get ready to compete for your spot! For the full Smash.gg page, click here! Be sure to check out the information below so you don’t miss a beat of the upcoming season! The Rival Series is open to all legal residents of Europe and North America who are 15 years of age or older on the date that the player’s team competes in the Open Qualifier. For players in the Oceanic and South American regions, additional details on qualifiers and schedules will be announced soon. We’ve got more info coming your way in the next few weeks. Be sure to follow @RLEsports on Twitter and bookmark this website so you don’t miss out! We’ll see you on game day!